Mother’s Day is Sunday, May 13th. Now’s the time to start finding the perfect gift and planning the best lunch or dinner for mom. We all have great moms, but is yours the best? Here are the top ten signs that you’ve got the best mom out there. 1. Mom has been there whenever you’ve needed help, no matter what the cause. 2. Mom taught you how cook some of her famous family secret recipes. 3. When you did something wrong, mom was fair but never judgmental. She never called you stupid for doing something that was, well, pretty stupid in hindsight. 4. Mom was always there with a band aid and a kiss to make it all better when you crashed your bike. 5. While you probably didn’t always get every toy you wanted, most moms did spoil their kids every now and then. Did mom ever give you that one awesome toy you wanted more than anything? 6. How many times did mom let your friends come over, hang out all day, and even stay for dinner? If mom didn’t mind hosting all your friends, she’s pretty cool. 7. When you needed to get to band practice, a sporting event, or even an after-school party, who did you turn to for a ride? Mom! If she always make time in her schedule, she’s the best. 8. Even if you weren’t always happy with her, in retrospect, if you see that mom always had your best interests at heart, she’s definitely a great woman. 9. Mom allowed you to grow up. Some mothers treat their teens and young adults as children, but that never goes well. As we grew up, the best moms grew up with us and started treating us as independent adults. 10. Finally, the final sign that you have the best mom: she’s loved you unconditionally from the moment you were born. 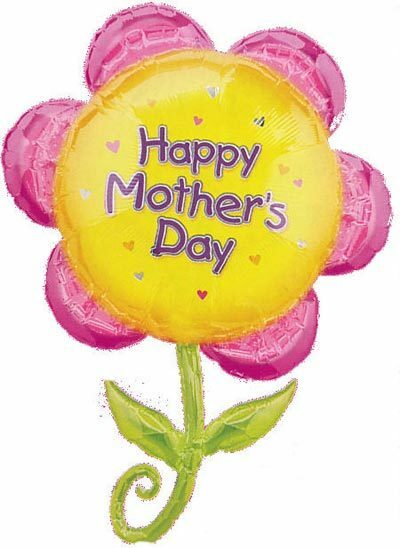 Show your mom how much she means to you by sending her Mother’s Day flowers in McLean, VA.